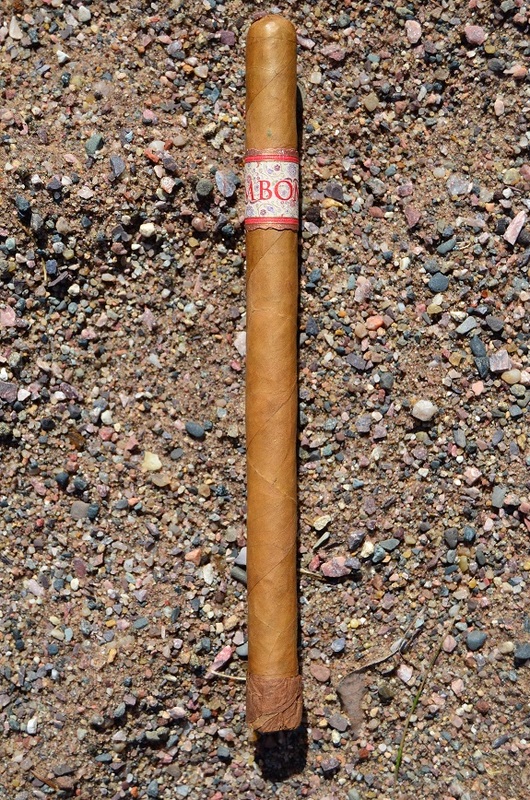 The MBombay Vintage Reserve Lancero 1973 was released at the 2016 IPCPR Trade Show. It is the second release from Bombay Tobak in its Vintage Reserve series following the KeSara Vintage Reserve Nikka in 2015. 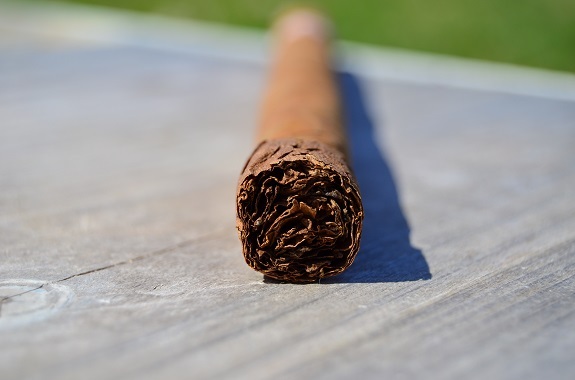 While the name of the cigar comes from the birth year of Mel Shah, owner of Bombay Tobak, there are tobaccos dating back to the 70s used in the blend. Manufactured in Costa Rica at Tobacos de Costa Rica, the Vintage Reserve Lancero 1973 features an Ecuadorian DesFlorado wrapper, the same as the Nikka. Other ingredients include a Dominican binder and Dominican and Peruvian filler tobaccos. Slated as a lancero, the cigars measures in at 8 ½ inches by 38 ring gauge and comes packaged in 25 count boxes with a total box production of 560. Upon removing the large cedar sleeve, a beautiful medium tan Ecuadorian Connecticut wrapper is revealed with a couple medium sized veins and scattered bumps. The color is consistent on this cigar that is firmly filled. I am surprised to find only a faint cedar aroma on the wrapper leaf considering the cedar sleeve it is had been resting in. The foot aroma is much richer with cedar, cinnamon, and clove. A snug draw is revealed after clipping the remainder of the broken cap. Very interesting cold draw flavors of artificial cherry, cedar, and cinnamon spice pull through. With the unfinished foot on the Vintage Reserve Lancero 1973 lit, mild flavors of natural sweet tobacco and wood are first to make an appearance. This first section of the cigar burned much quicker than expected. As soon as the wrapper leaf ignites, the flavors quickly shift to medium with the earlier flavors still around with an added touch of richness, coffee, and cherry. 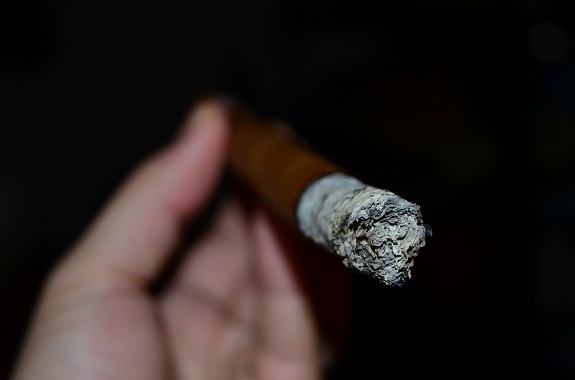 The burn is dead on with its even, eye-liner burn as a very pleasant light colored ash is forming. A complimentary yeast flavor moves in the profile, along with small black pepper that is mild in spice. As I make my way into the second third of this 8 ½ by 38 lancero, the flavors have evolved, but continue to be balanced. I am noting flavors of black tea, cedar, natural tobacco sweetness, pepper, and cherry. While the flavors are only medium, the smoke is very chewy in the mouth. As I move the smoke through my sinuses, I find a hefty amount of spice. At the end of the second third, a small section of the wrapper is lagging behind the rest of the burn. 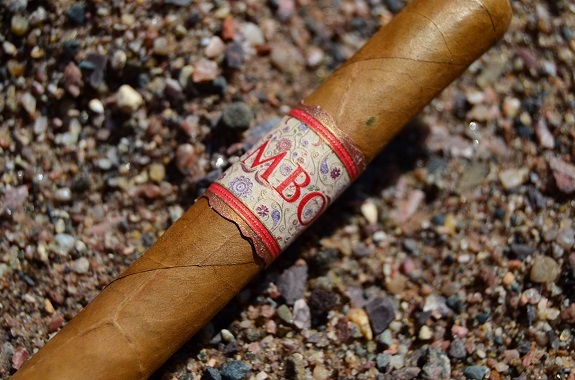 There is certainly no lack of complexity in this MBombay Vintage Reserve Lancero 1973. The woodsy flavor has moved to pencil shavings and, in place of the natural tobacco sweetness, I am picking up more of a cola-like sweetness. 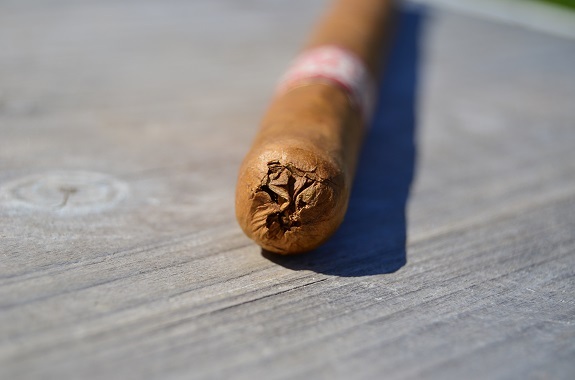 Toasted bread and black pepper are playing a dominant role in the profile as a small crack forms on the thin wrapper leaf near the end of the cigar. Every time I light up a cigar from Bombay Tobak, I ask myself why I don’t smoke more offerings from the company. 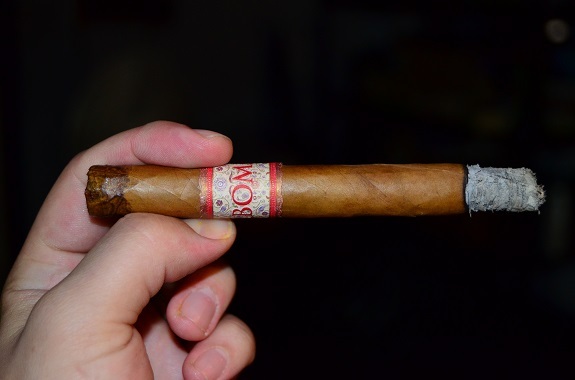 This MBombay Vintage Reserve Lancero 1973 is attention grabbing from appearance alone, but it is the complexity and balance of the flavors that makes this cigar not only worthwhile, but pretty dang special. Yes, the $13.50 price tag is out of my price range for regular smokes, but this is one cigar that could be set aside for those special moments in life. I highly recommend you smoke this cigar and I don’t think you will be disappointed with what you will find. Man, that sounds awesome! From reading your flavor descriptions, I can just imagine Tony rubbing his hands together in glee as he thinks about what beer to pair with it, lol. 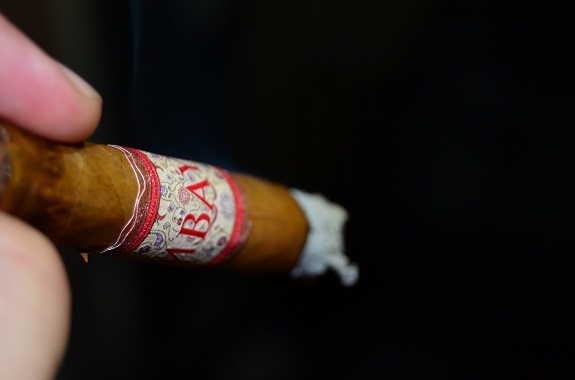 I admit I’ve only ever had one MBombay, and that was when they first came out.